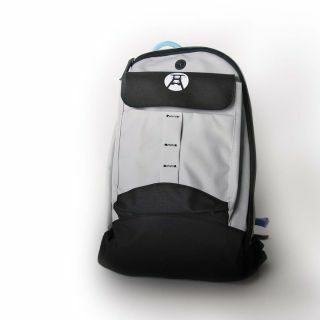 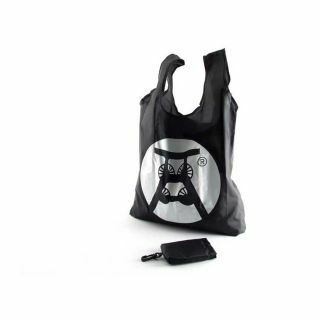 Carry art over your shoulder with this bag by artist and designer Slavko Djuric. 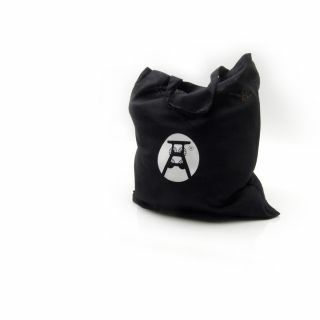 Every bag in linoleum stenciled and finished by hand. 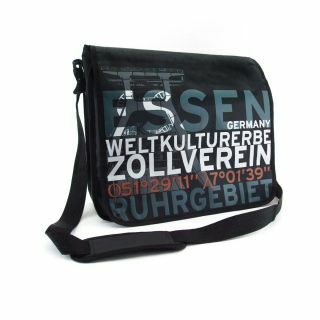 The collage of Zollverein motifs and the world heritage site geographic co-ordinates make the bag a high quality and sought-after design item. 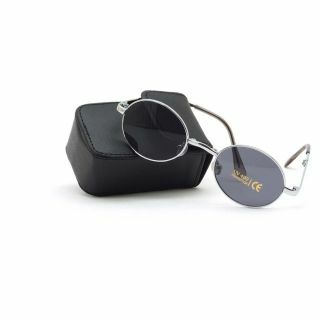 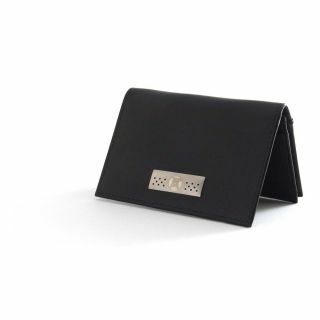 First-class workmanship: strong material, reinforced bottom providing shaping, high quality lining, pockets for mobile phone or money. 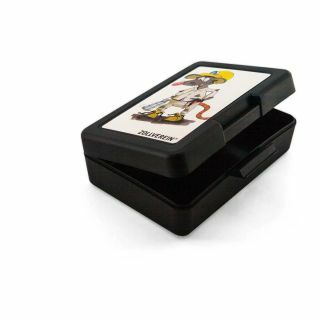 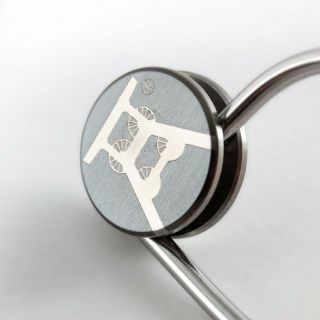 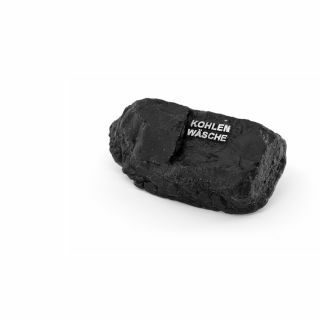 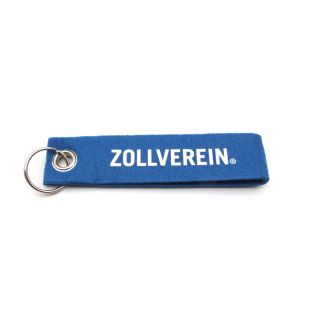 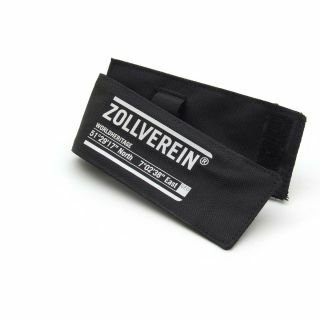 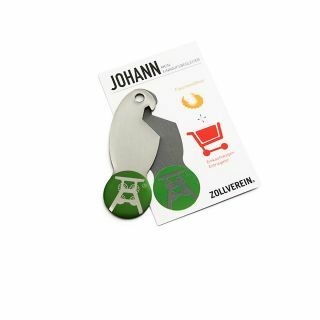 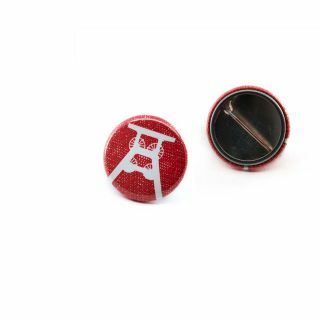 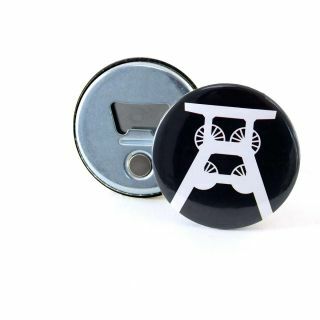 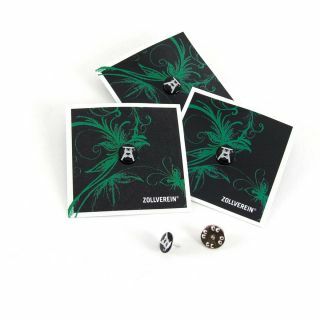 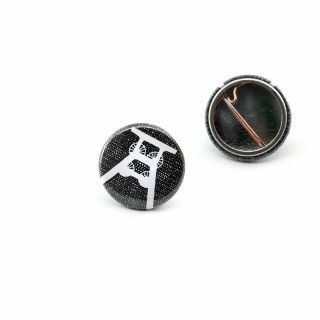 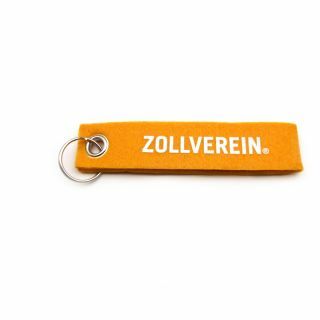 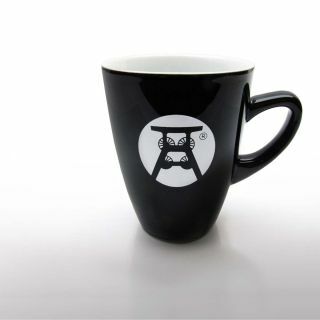 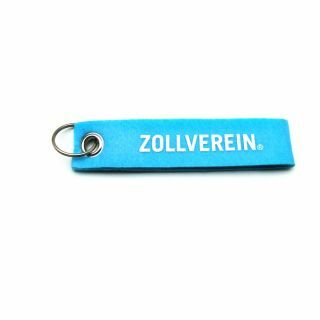 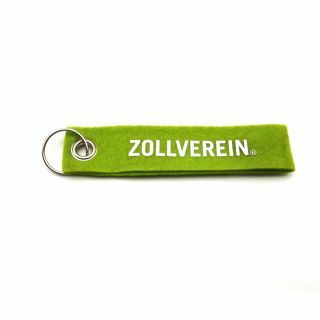 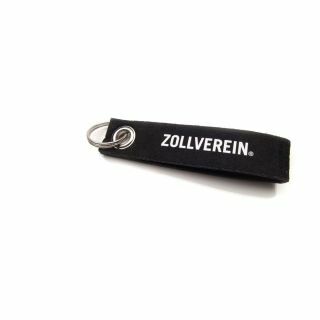 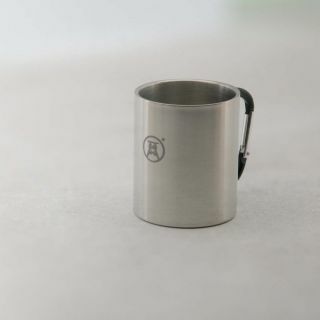 Special edition created exclusively for Zollverein - a must for every design lover!